You want to leave money to Riley Children's Foundation in your will. You also want the flexibility to change your will in the event that life circumstances change. You can do both. In as little as one sentence, you can complete your gift. This type of donation to RCF in your will or living trust helps ensure that we continue our mission for years to come. On Aug. 18, 2013 Barbara Woodard's great-grandson Aiden Earl O'Neal Lipp was born 5 weeks prematurely at Johnson County Memorial Hospital. He was rushed by ambulance to Riley Hospital for Children with breathing difficulties. 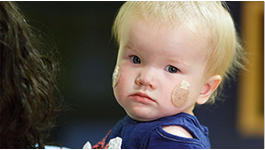 His family’s life at this point was turned upside down; that was until they met the doctors, nurses and staff at Riley. Barbara's granddaughter and husband were allowed to stay with Aiden and were informed of his progress. Aiden's 4-year-old sister, Izabella, was encouraged to come and visit her new little brother, and a Child Life Specialist made her feel just as special as Aiden. Today, Aiden is healthy and strong. No one knows when someone in their family will need this special hospital. It can happen in a blink of an eye! This amazing place depends on donor support and we must all make a vigilant effort to help. You can do so by simply including Riley Hospital in your estate plan. Riley must be on the list! When you make out your will or trust, it is as simple as adding a son or daughter. You will have peace of mind knowing that your family will be taken care of in the event of your passing, and Riley's needs will be too. The world and Riley would be a much better and more wonderful place if each one of us were to contribute. You never know when a child in your family might need Riley, just like Barbara's great-grandson Aiden did. 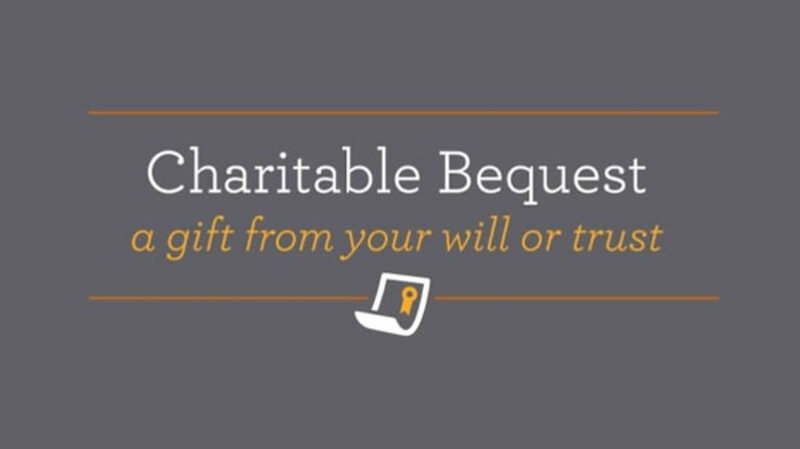 Contact Kate Brinkerhoff at 317-808-8601 or KBrinkerhoff@RileyKids.org for additional information on bequests or to chat more about the different options for including RCF in your will or estate plan.